This spin-off of 16 and Pregnant follows four teen mothers as they deal with being new moms. The series ran from 2009-2012 and returned in 2015. 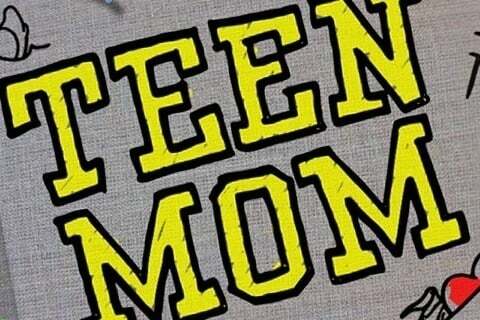 After the fifth season of the show, the show was renamed Teen Mom OG.